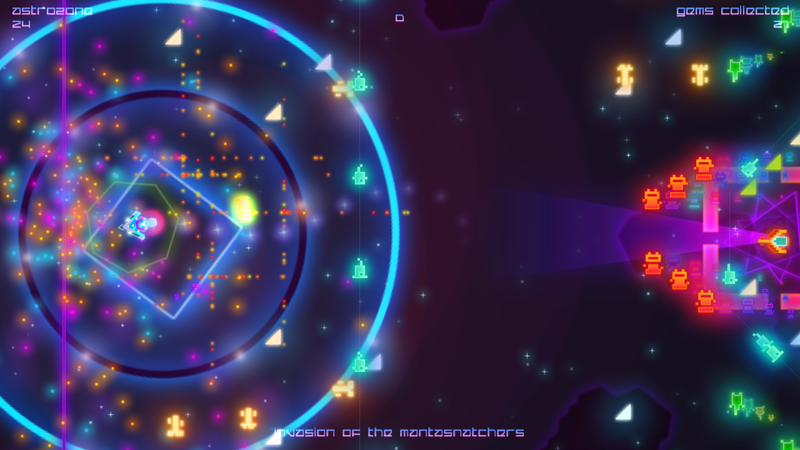 Two sticks, one fish, some flashing lights. 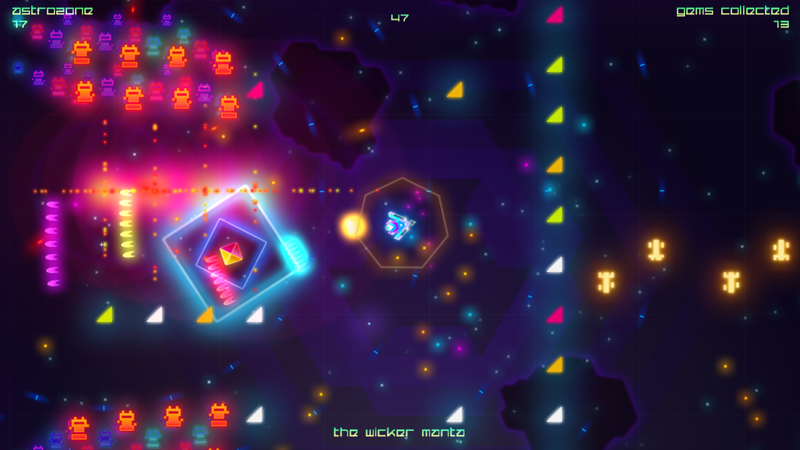 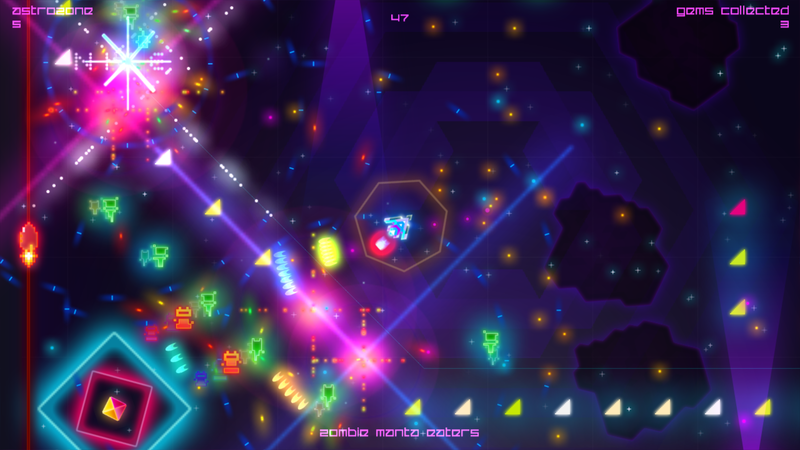 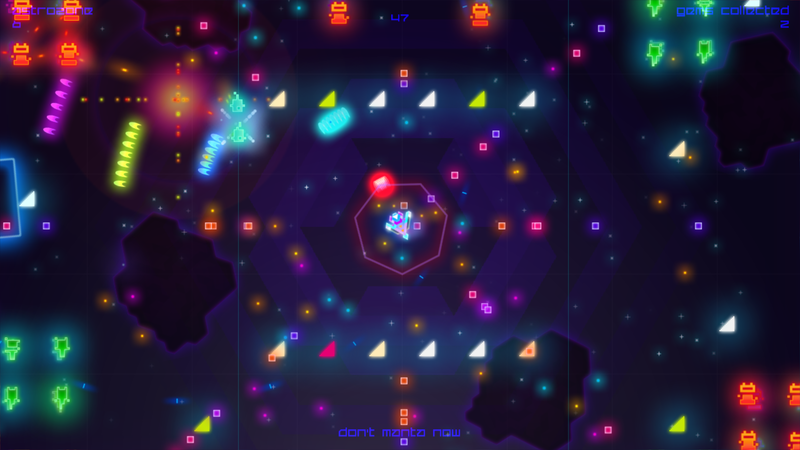 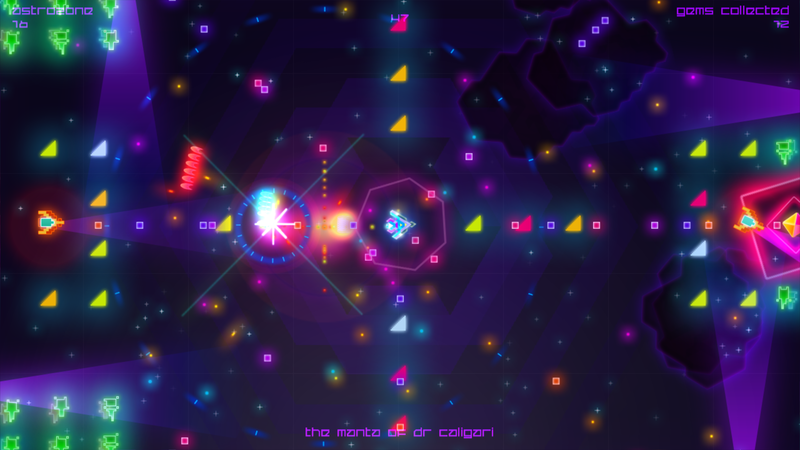 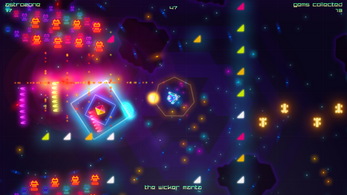 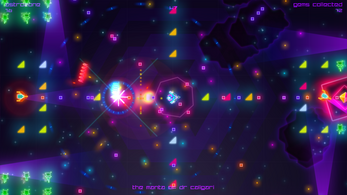 Death Ray Manta is, quite definitely, a videogame in the purest sense. Rejigged, rebuilt, remastered in the year of our Molyneux 2015.